Identity Management, Single Sign-On and 2-factor authentication solutions allow to simplify and secure access to cloud, mobile and on-premises applications while increasing IT control and visibility. OneLogin provides the fastest path to identity management in the cloud with an on-demand solution consisting of single sign-on, multi-factor authentication, directory integration, user provisioning and a catalog with thousands of pre-integrated applications. Ping Identity offers secure single sign-on for your employees from any device and gives IT one dashboard to manage user access for all applications. 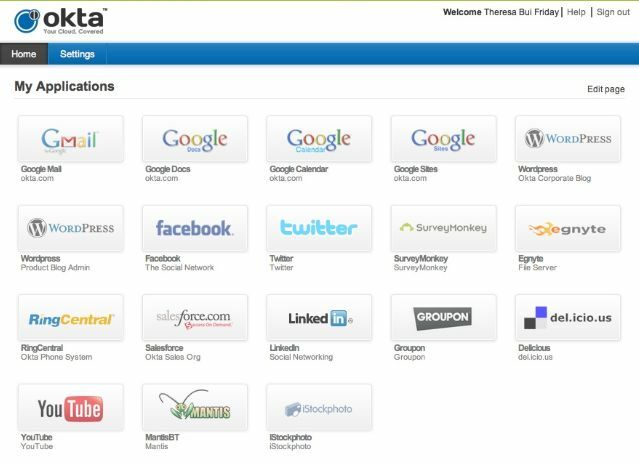 Provisioning is available for popular apps such as Salesforce.com, Dropbox, Concur, WebEx, Box, Office 365 and more. Centrify provides Unified Identity Services across data center, cloud and mobile - resulting in one single login for users and one unified identity infrastructure. 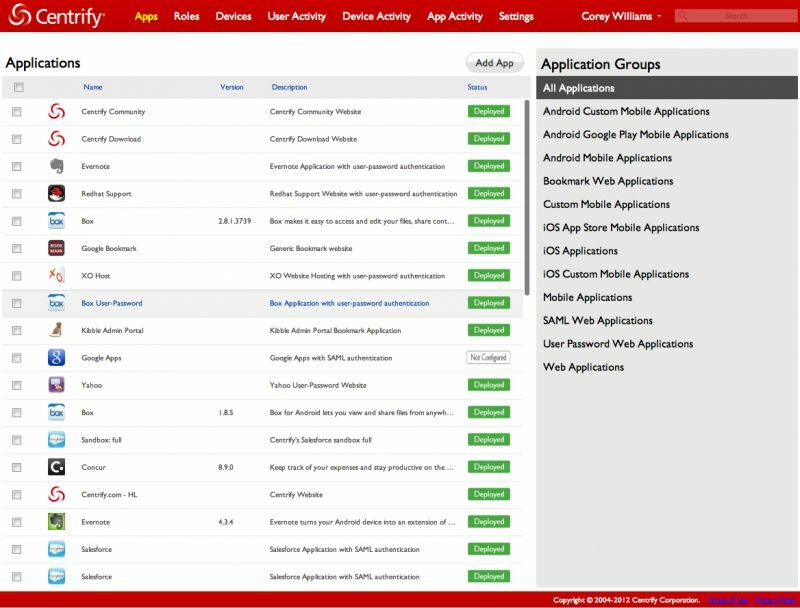 Centrify SaaS Edition integrates SSO for SaaS apps with user-centric mobile security management. 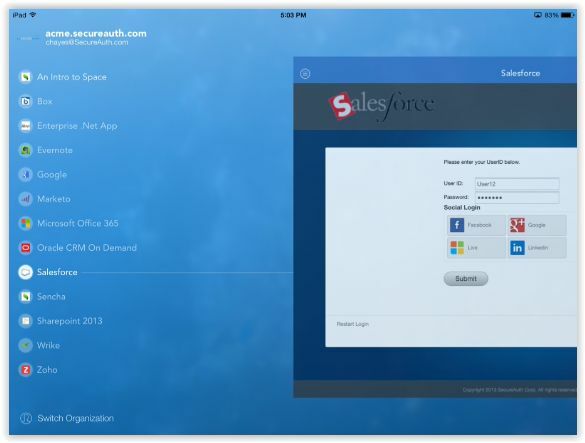 Centrify goes beyond browser SSO to also give users unique mobile "zero sign on" to Office 365. 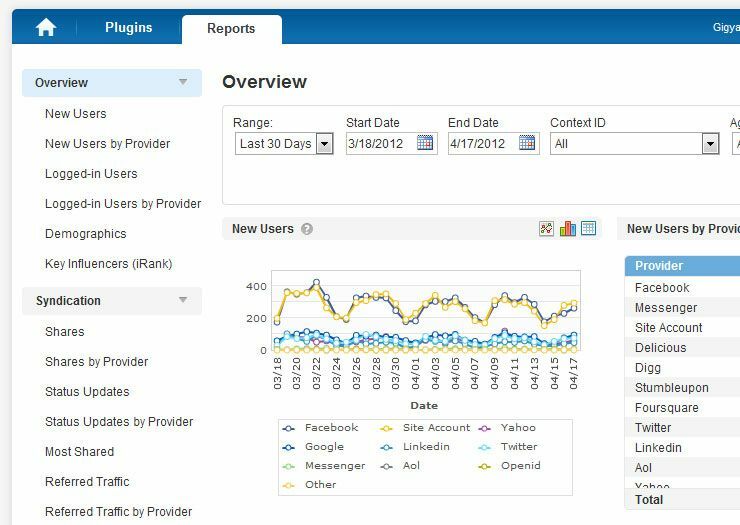 Centrify Server Suite protects servers from identity-related insider risks and outsider attacks. 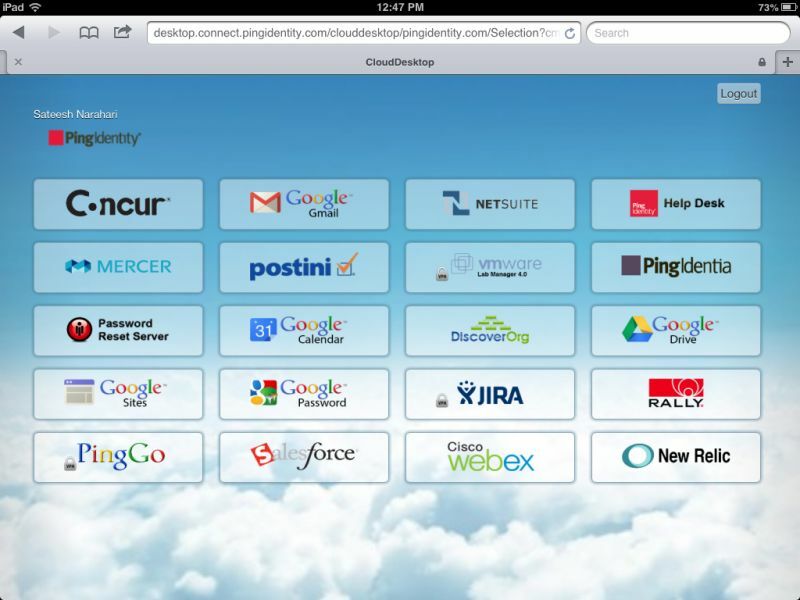 Cloud Identity Management for the Enterprise. Offers on-demand identity management and single sign on solutions for SaaS and cloud applications. Fully managed service that simplifies and secures access to cloud, mobile and on-premises applications while increasing IT control and visibility. Delivered as a cloud service with no hardware or software to deploy, IdentityNow provides fully-integrated IAM for compliance, provisioning and access management. 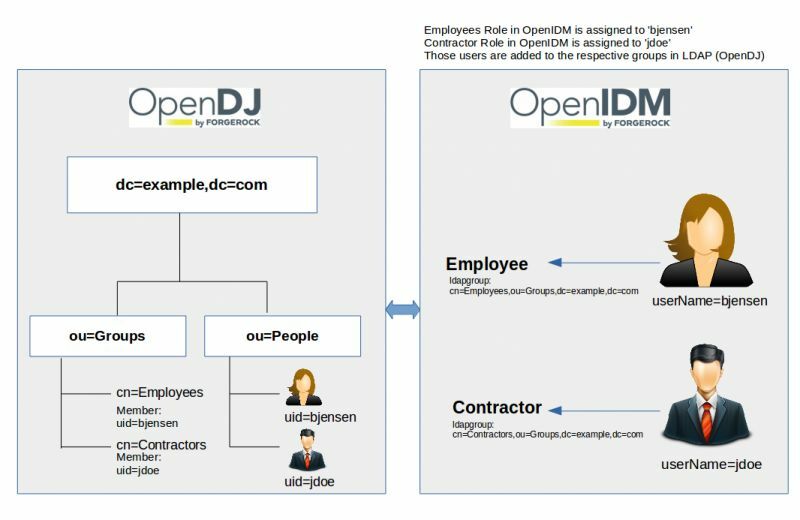 IdentityNow meets the most stringent IAM-as-a-service (IDaaS) requirements and provides enterprise-grade services that meet security, scalability, performance, and availability demands. 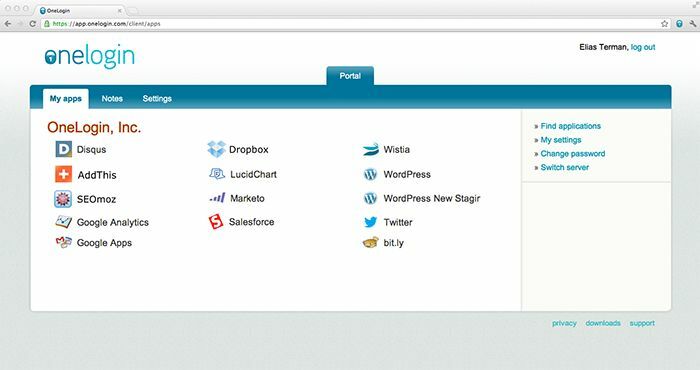 One login for all your web, mobile and on-premises apps. That makes it easier for IT. And users. 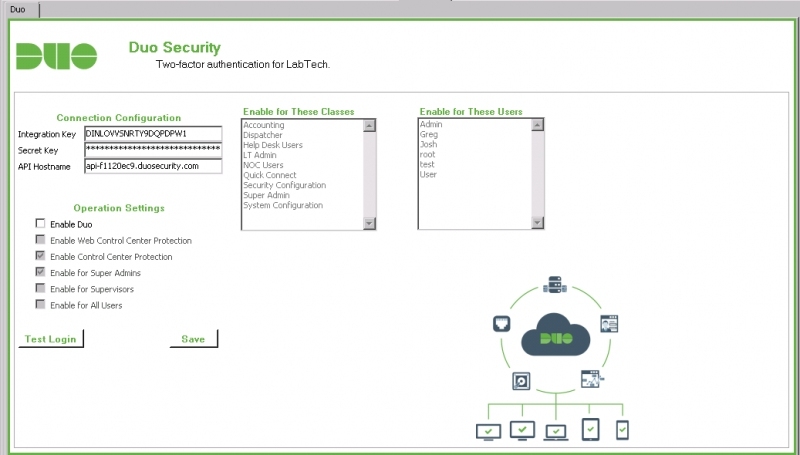 Improve usability and security with standards-based single sign-on to all your enterprise apps. 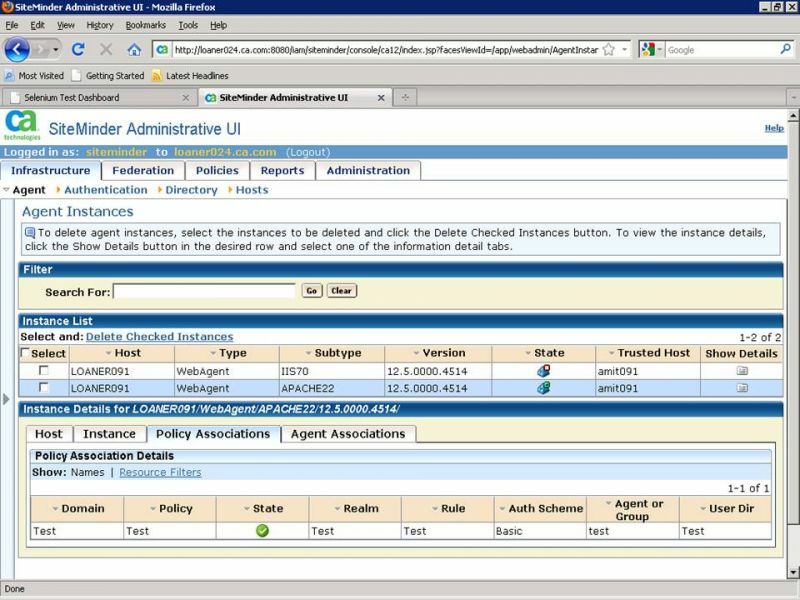 Provide single sign-on, authorization and mobile specific policies for standard Salesforce apps, or custom apps built with Mobile Services. Instant internal and external collaboration with social feeds built into Identity services. Customer Identity and Access Management Platform. Identify, engage & build single customer views to create relevant, personalized experiences. Designed to meet privacy, compliance & security best practices. Learn why businesses and governments trust ForgeRock identity and access management solutions for everything from CIAM to IoT. Protect, connect, and manage the digital identities of people, devices, and the internet of things (IoT). We help large organizations secure the identity of anything, build trusted, personalized relationships with their customers, and provide a seamless omnichannel experience. SecureAuth provides a single platform to enable access from any glass to any app, serving over 500 customers worldwide. CA SiteMinder Secure SSO & Flexible Access Management can provide your organization enterprise-class secure single sign-on (SSO) and flexible identity access management so that your organization can authenticate users and control access to Web applications and portals. Across Internet, intranet and cloud applications, it helps enable the secure delivery of essential information and applications to your employees, partners, suppliers and customers via secure single sign-on. 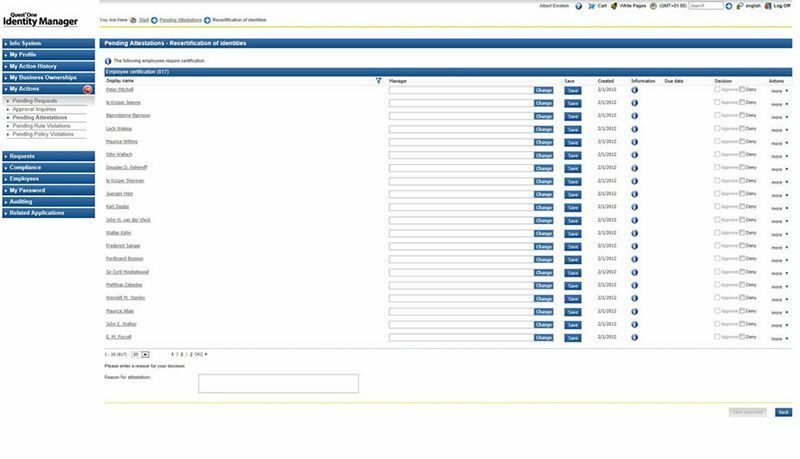 Quest One Identity Manager streamlines the access governance process of managing user identities, privileges and security enterprise-wide. It moves user management and access control away from IT capabilities and into the hands of the business. By leveraging an automated architecture, Identity Manager simplifies major identity and access management (IAM) tasks to a fraction of the complexity, time or expense of “traditional” framework solutions. Strong Authentication You'll Actually Enjoy. 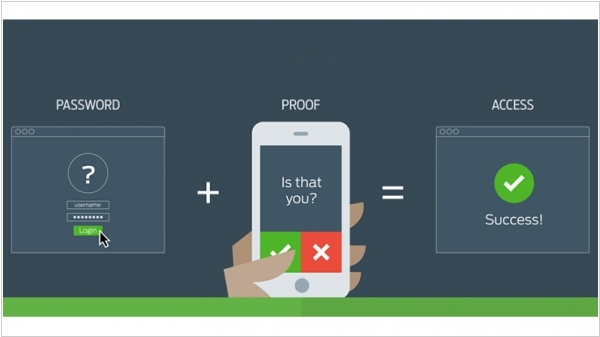 We make the best rated Two-Factor Authentication smartphone app for consumers, a Rest API for developers and a strong authentication platform for the enterprise. 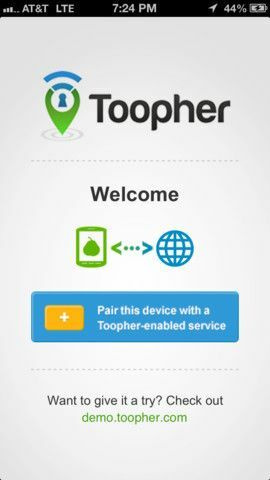 Toopher defeats online fraud using the location-awareness of a mobile device to automatically verify a user is where their identity is being used. The phone doesn’t even leave your pocket. Okta is to acquire workflow automation startup Azuqua for $52.5 million. In a modern enterprise, people and work are constantly shifting and moving between applications and services and combining automation software with identity and access management could offer a seamless way to move between them. 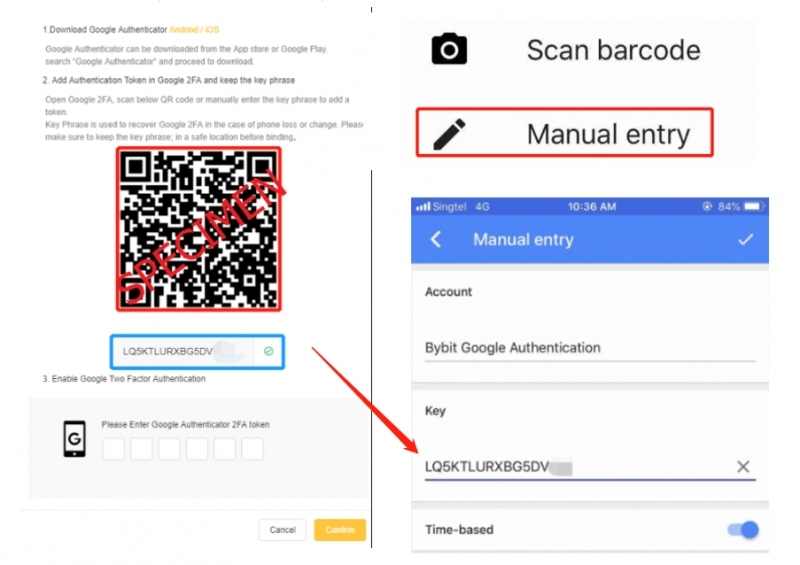 The combining of the two companies is intended to move smoothly between applications in a complex workflow without having to constantly present your credentials. S0 product teams will be able to embed this technology in their own applications alongside Okta’s core authentication and user management technology to build integrated customer experiences. 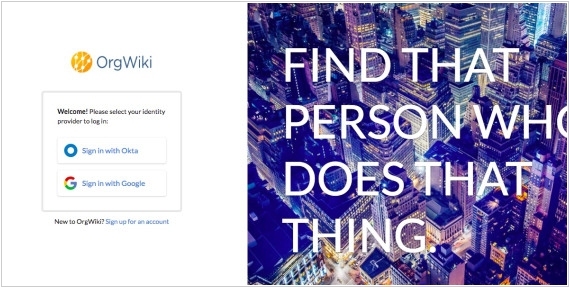 Okta unveiled a new service "Sign in with Okta" that allows employees to sign into third party sites and apps just like they sign in their company applications with a single set of credentials. 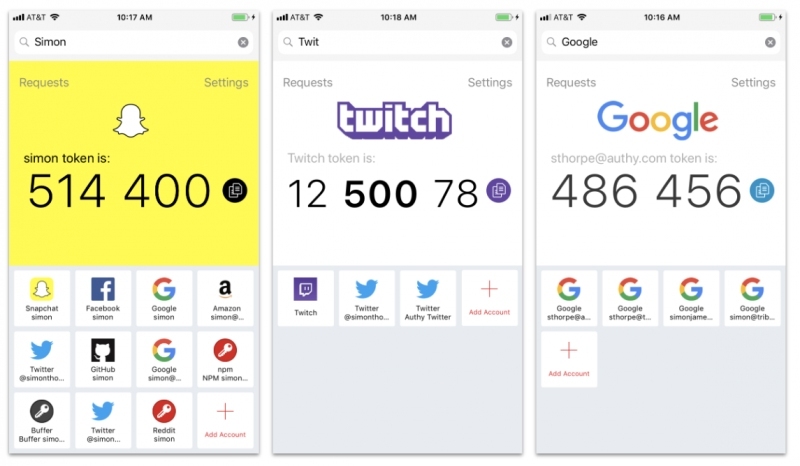 The new API allows developers to add a few lines code and give Okta customers the ability to sign into one another’s websites in a similar way that OAuth allows you to use your Google or Facebook credentials to sign onto consumer sites. When developers add this functionality, the user sees a “Sign in with Okta” button on the website or service they are accessing. They can then use their Okta login to get into these sites under whatever rules the site owner has defined. 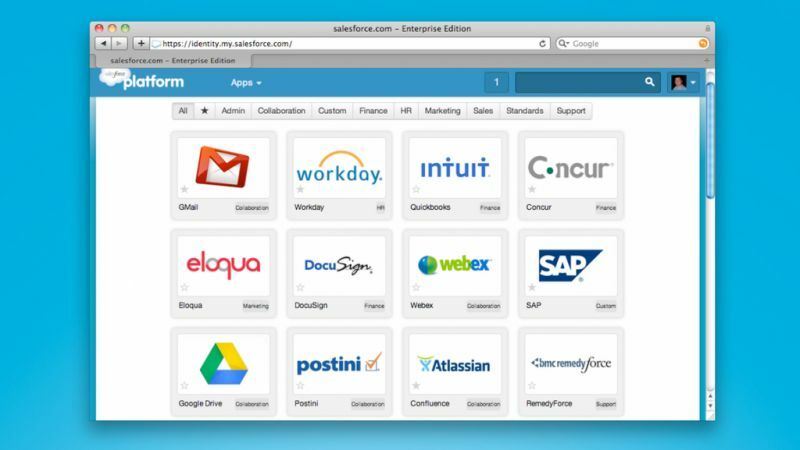 Okta and ServiceNow got together to build an app that helps ServiceNow customers using their security operations tools find security issues related to identity and take action immediately. 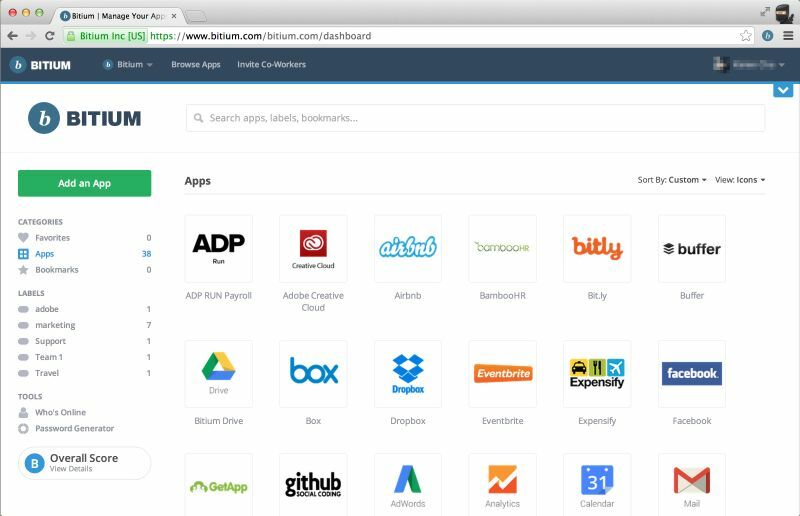 Okta launched the Identity Cloud for Security Operations app today. It’s available in the ServiceNow app store and has been designed for customers who are using both toolsets. 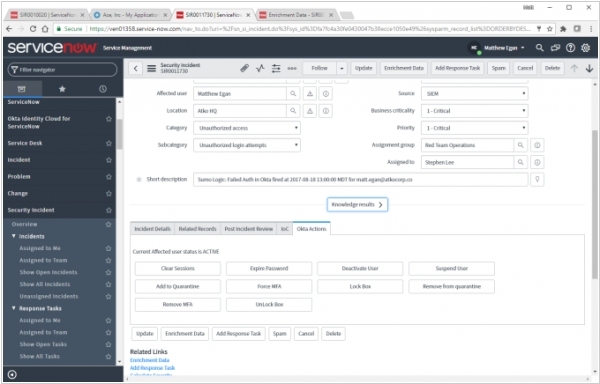 When a customer downloads and installs the app, it adds a layer of identity information inside the ServiceNow security operations interface, giving the operations team access to information about who specifically is involved with a security problem without having to exit their tool to find the information. 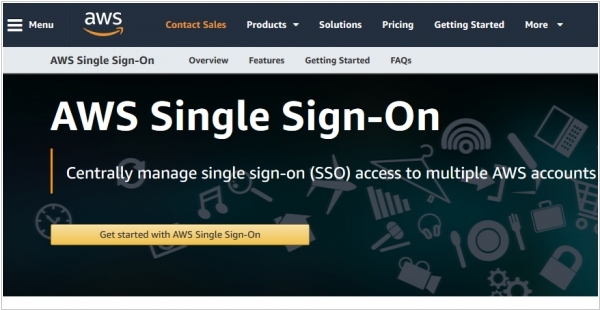 Amazon released a single sign on product for the AWS cloud. 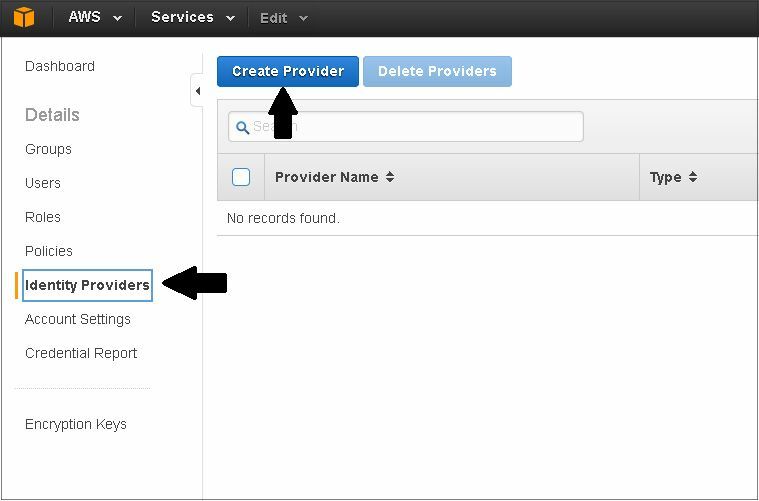 With AWS SSO you can easily manage SSO access and user permissions to all of your accounts in AWS Organizations centrally. That’s very different from what other single sign on products like Okta or OneLogin are doing. These companies provide a much more comprehensive approach to single sign on, giving you a central way to log into all of your cloud services (and in some cases on-prem too). This saves you the pain of having separate user names and passwords for every account. You log in once and you have access to all of the included cloud services.